When Jadav Payeng started to plant trees in a remote sandy island in Assam, most called him crazy. Today, he is known as the Forest Man of India. He earned this name by spending 30 years of his life planting trees, creating a real man-made forest of 550 hectares. Thanks to this reforestation, wildlife has returned to the area. Incredibly, he did it all by himself. 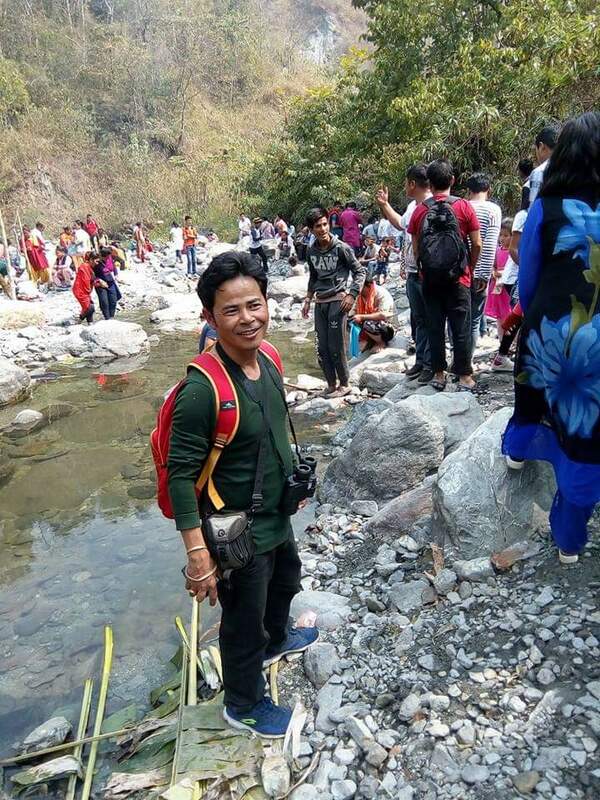 Molai forest, which was single handedly planted by Payeng now houses Bengal tigers, Indian rhinoceros, reptiles, over 100 deers, and rabbits in addition to monkeys and several varieties of birds, including a large number of vultures. There are several thousands of trees, including valcol, arjun (Terminalia arjuna), Pride of India (Lagerstroemia speciosa), royal poinciana (Delonix regia), silk trees (Albizia procera), moj (Archidendron bigeminum) and cotton trees (Bombax ceiba), among others. Bamboo alone covers an area of over 300 hectares. 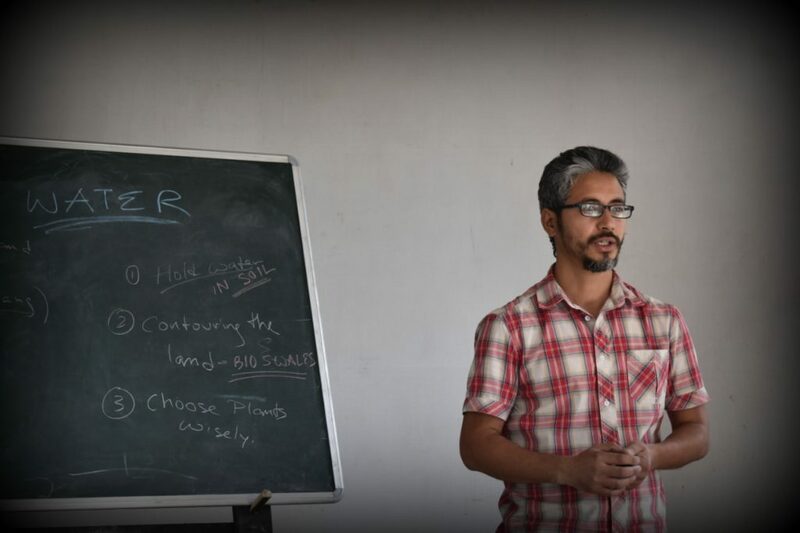 The government only learned about Jadav’s forest in 2008 when a herd of around 100 wild elephants strayed into it. Since then, they are regular visitors to the forest every year. They generally stay in the forest for around six months. The elephants have given birth to 10 calves in the forest. 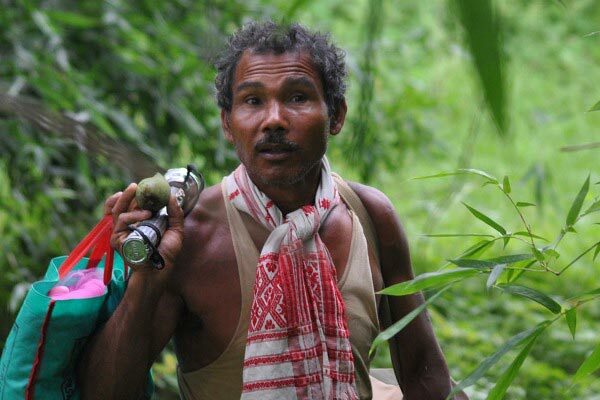 In his honor, the Molai forest was named after Padma Shri Jadav “Molai” Payeng, the Indian environmental activist and forestry worker who tries to save the island where he lives by planting one tree every day. 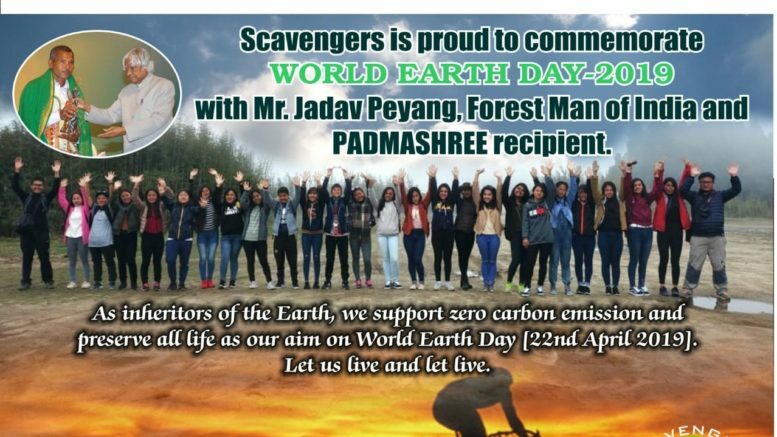 On April 22nd, three relatively unknown environmental heroes – Bishnu Thapa, Utsow Pradhan and Premmala Allay from our hills, will be felicitated. Motivational talk and Felicitation to Chief guest and our three local heroes, which will be held at St. Joseph’s School (NP) Auditorium, from 1 PM onwards.